I’ve been performing at weddings for many, many years and over that time I’ve been to hundreds of weddings. During that I’ve noticed many things that can help or hinder the day so I decided to make a list. So if you’ve you’ve stumbled across this and you are having a magician at your wedding – the advice is your for free. 1. Table Decorations. OK, they might look impressive, but having massive table centre pieces means that your friends and family won’t actually be able to see the person opposite them. This happens all the time. Ideally, you’d want everyone on the table to enjoy the close up magic at the same time – they won’t not believe it, if they can’t actually see it because a big bunch of flowers are in the way. 2. Speeches. Keep em short. Most people doing the speeches are not pro after dinner speakers and can get nervous about doing a speech in front of a huge crowd – even if it is made up of family and friends. One idea is to have them before the meal, then the Best Man, Bride’s Father and Groom can eat their meal without the churning in the stomach knowing they have to make a speech. 3.Kids. We all know that children love magic – but they do have a tendency to follow the magician from group to group and this does make it a bit difficult for the magician. Magic can be like a punchline to a joke – a lot of the impact of the trick is not knowing what is about to happen – kids like to show how clever they are by announcing what’s coming up as they have seen it 5 times already. Obviously this spoils the enjoyment for the adults. Loads of games, colouring books and other distractions can keep them out the way, quiet and busy. 4. How many guests? Most weddings only require 1 magician due to the relatively small numbers. 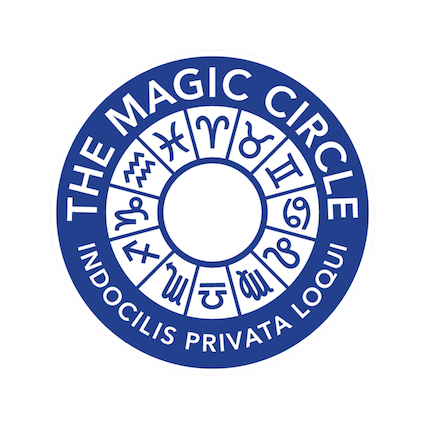 If you are having a lot of guests, ask Alan if he can suggest any other Magic Circle members to make sure all the guests get to have a magical experience. 5. We can’t hear you!. During the evening reception the DJ will often play loud music. If you are hiring a magician for that period make sure the DJ is warned only to play background music for the first hour and half/2 hours. No one wants loud music all night anyway, much better to warm people up with a few drinks, a bit of magic and then at about 9pm have the first dance and then drag Granny on the dance floor. 6. Top Table. A great idea is to go against tradition and have a round top table. With the long ones, you don’t get to speak to everyone and it can feel a bit strange been on display. Most people are much more relaxed on a round table and it mean they get to speak to all the people rather than just the people next to them. 7. Running Late. Weddings can often overrun. It only takes one thing and all the months of planning everything to the minute is out the window. A wedding professional will allow for this. A magician who has performed at hundreds of weddings will make sure he has allowed enough time in case anything goes wrong. 8. When? – Unbelievably, we see magicians offering their magical services for all periods of the wedding – before the wedding breakfast, during and after the meal and then during the evening reception. This is a terrible idea. Let me repeat…. TERRIBLE IDEA. Everyone likes magic but if like anything else, in moderation. Like the finest of chocolates – have too much and it makes you feel a little bit sick. Ask your magician to come along for up to 2 hours and that’s more than enough time to get round everyone and leave them wanting more. The worst time for a magician is immediately after the meal when guests often go for a lie down or a wander to walk off the meal. 9. Don’t keep the magic a secret – Shout it from the rooftops. Often the bride and groom don’t tell the guests they have a magician as they want to keep it as a surprise but it’s really much better to tell everyone. That way, when the magician confidently strides over and announces it’s time for the magic, the guests are primed and ready for action. 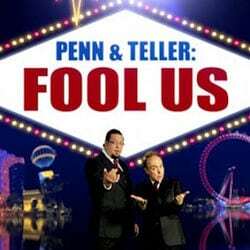 Much better than the alternative were the magician introduces himself and guests stare at him – not quite knowing if he was just walking past and saw a bunch of people and decided to show a few tricks. 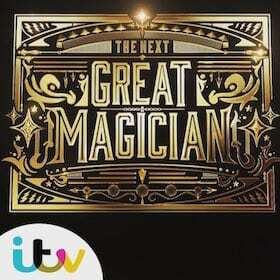 Let them know you have a Magic Circle professional magician and it will be better. 10. Payment – The best man is usually the guy in charge to pay people although nowadays most people tend to pay in advance via a bank transfer. If you are paying in cash, make sure you give the best man clearly marked envelopes so he doesn’t end up giving the envelope for the Dj to the Chocolate Fountain guy!